Meghan Markle glowed as she walked down the aisle to marry her Prince charming, Harry. 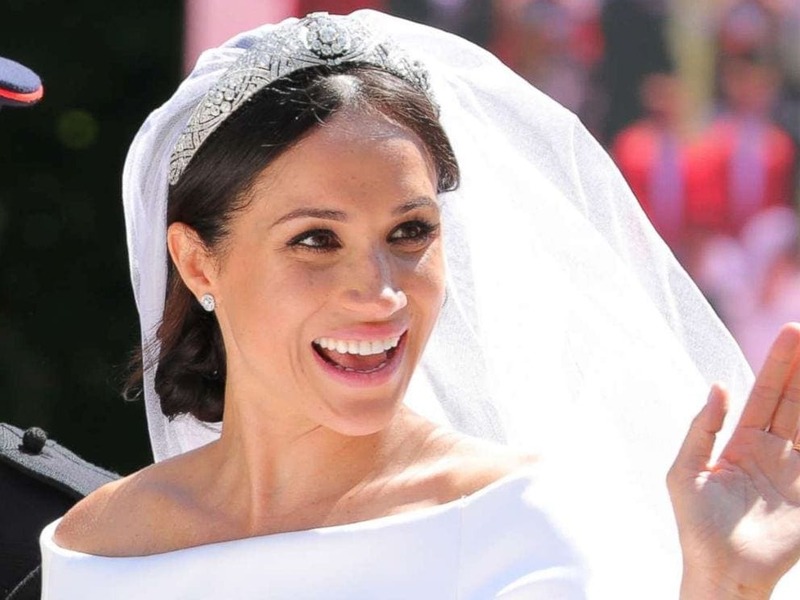 Meghan decided not to follow in the footsteps of her sister-in-law Kate Middleton and do her own makeup for the wedding, she instead chose her friend and make-up artist Daniel Martin. While captivating millions of people, her gorgeous, simple gown was complemented by her radiant and flawless face. If you are having last minute panics or don’t even know where to begin with your bridal makeup, look no further. 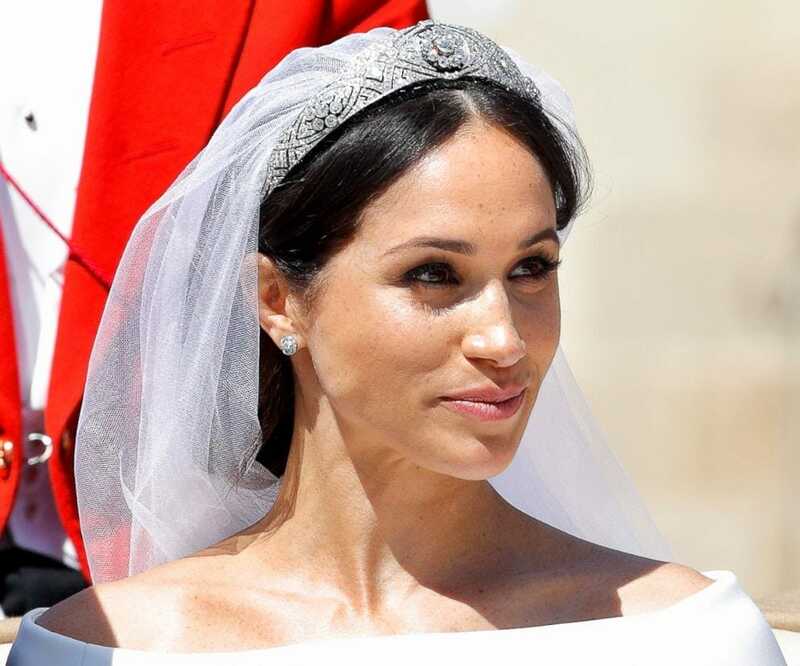 Here is a step-by-step guide on how to get that Meghan Markle sparkle! Like most make-up artists, Martin started with the eyes. By adding a touch of concealer under her eyes, her skin looked fresh. Her eyebrows and eyes were the main focus of the look. Martin used a chestnut eyeshadow across her eyelids by dabbing on gently with his finger and piled on the mascara. He used false eyelashes only in the corners of her eyes. Her eyebrows were filled in with a brown eyebrow powder for definition. 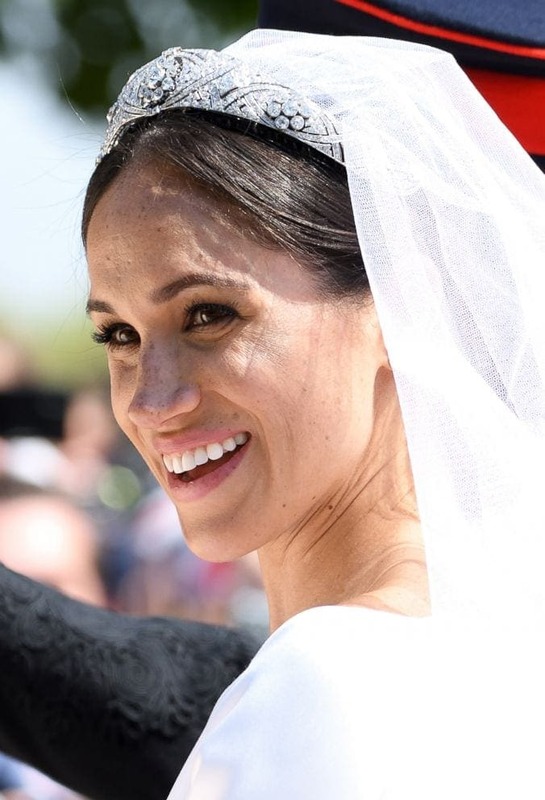 While she was still on the set of Suits, it was reported that she didn’t wear foundation when she wasn’t filming and she prefers to let her natural freckles shine through whenever possible. Her cheeks had a subtle peach blush and her lips were coated with a light pink shade. The lipstick was very lightly applied so that it appeared to have been tapped on with a finger, leaving a look so natural it was neither matte nor glossy.